Looking to Hire Exhibition Stands? For many businesses, going to exhibitions and events is part and parcel of the industry and their work relies heavily on networking. For many more businesses, however, this is not the case. Each and every business has its own set of goals and ways in which it aims to achieve them set in place, and often this can mean getting involved in the exhibition circuit. If your company is looking for a dynamic and productive way of utilising networking opportunities, targeting different prospective clients or even taking part in your first event this year; then you may well be interested in exhibition stand hire from GH Display. There are many reasons why a business would choose to hire exhibition stands, and a very practical and easy solution available to those that do. Perhaps your company has been invited to speak at an exhibition and you’re in need of a temporary exhibition stand to fulfil this role? Maybe you travel around events aimed at a number of industries and need specific marketing messages for each and every event? 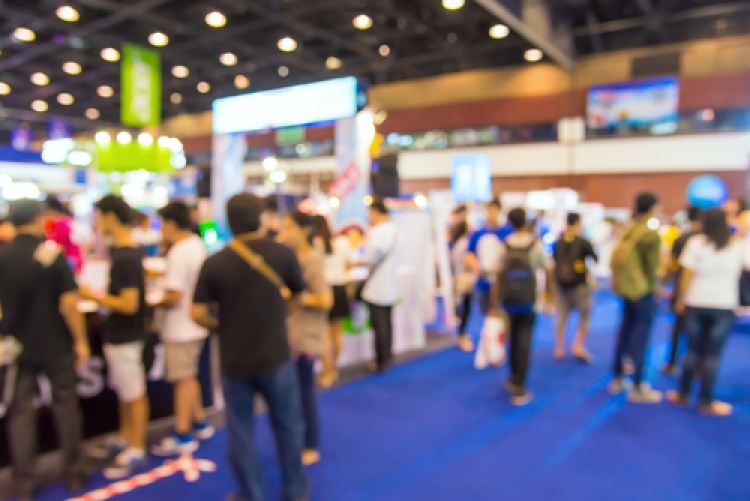 It may even be your first time attending a business exhibition and you’re unsure if it the right direction for your company; so you’re in need of exhibition stand hire to see you through? Whatever your circumstances, GH Display has got the solution to your problem. We have a range of options available to our customers; from a full hire option to a part hire/part buy scheme, to suit your exacting needs. We can work in line with your budget, specifications and requirements, to provide you with self-build portable displays or stands that we transport and build for you; from the event set up to close down. This proves to be quite a popular option, leaving you to focus on the things that matter most to you. If exhibition stand hire sounds like something that your business could benefit from, then please fill out our contact form below and we’ll be in touch with you shortly to discuss your brief. Please browse our website to see the other services we provide and for more information on our range of exhibition display stands.